“Great service, low prices and a chill attitude. Went there twice with different problems and they always help with a smile and on the spot.” – Jonathan G.
“Fantastic prices to get my brakes fixed. I walked in and they fixed it in a couple hours. I’ll definitely be back.” – Sarah C.
“My all time favorite bike shop in NYC. Luckily I live in the area because I’m a regular at this shop. I have never once felt taken advantage of and they are always willing to take the extra time to make sure you’re satisfied. Much cheaper than taking your bike to a bike store chain.” – Matthew H.
“Friendly, good service for repairs. 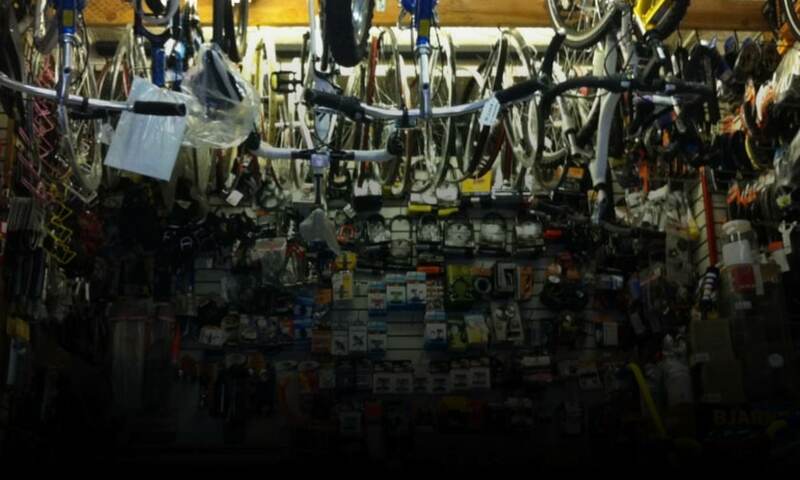 A great local bike shop.” – Caleb P.
“The best bike shop. You can really trust these guys to do excellent work.” – Rick L.
“My go-to bike store on the Upper West Side.” – Bill S.